Sparkling flip flops are a hit with all the ladies. 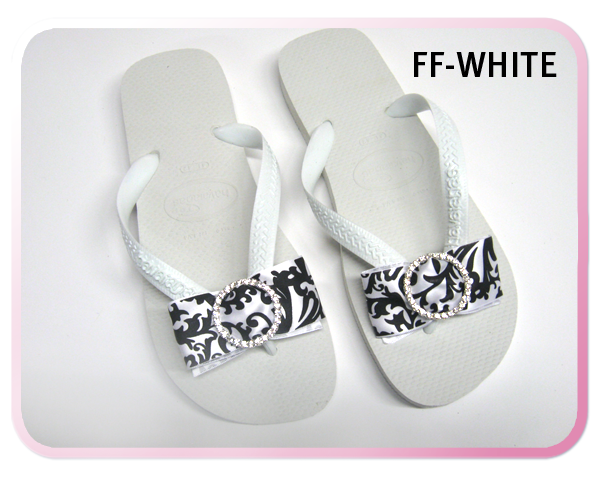 Our rhinestone and ribbon decorated flip flops give your feet style. 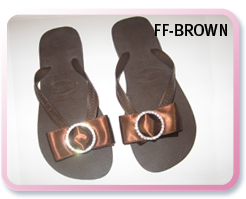 The high quality contruction of these name brand flip flops make them long lasting as we as comfortable. Available in a variety of colors and sizes these unique flips flops are just what your wardrobe needs.